Saturday 5.45am Albion Cycles to Sutherland and return (Medium pace) 6.00am Albion Cycles to Sutherland and return (Fast pace) Sunday 6.00am Albion Cycles to Watson’s Bay, La Perouse and return – staying in the Eastern Suburbs (Medium pace) 6.30am Albion Cycles to Waterfall and return (Fast pace) Wednesday 6.00am Albion Cycles to La Perouse and return (Medium pace) Friday 6.00am Albion Cycles to La Perouse and return (Medium pace) Specific squad training rides may operate outside these times depending on training programs. Anyone other than squad members who join these rides do so at there own risk, and if dropped will not be waited for. Every Tuesday and Thursday morning. Meet at 5.30am at the kiosk, Grand Drive Centennial Park. 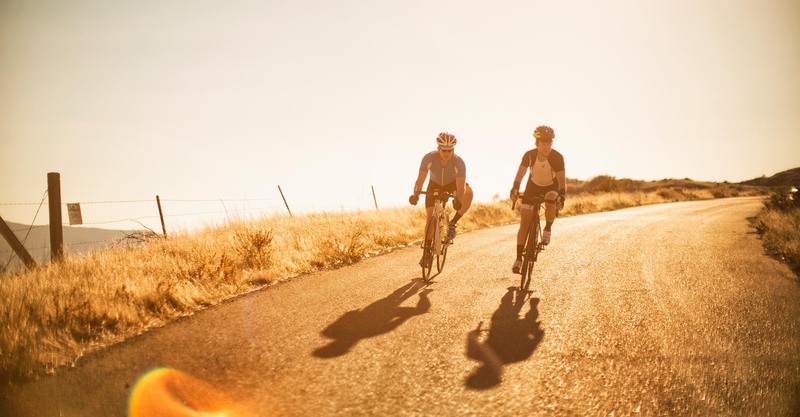 Participants must hold a Triathlon or NSW Cycling Federation licence. See Frank for the pricing details. See Eastern Suburbs Cycling Club Training Rides for information on times and distance. Races commence the first Tuesday in November, at Heffron Park, Matraville and continue every Tuesday through summer until the end of daylight saving. Register 5:15pm-5.50pm to start at 6pm sharp. Graded races A, B and C grades with a handicap start. All information can be found on the Eastern Suburbs Cycling Club Cycling Projects Series page.